Minister of Transport & Civil Aviation Arjuna Ranatunga says that the fines against the drivers, who commit serious traffic offenses claiming innocent lives on the road, will be greatly increased. He emphasized that, in addition to imposing fines, steps will be taken to impose necessary laws to terminate the relevant drivers’ driving license. 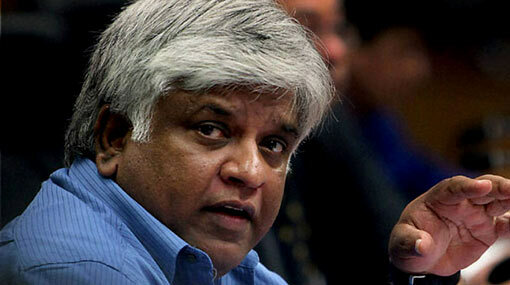 Ranatunga said that the necessary steps to implement these actions will be taken in the upcoming weeks. He mentioned this at a function held to compensate the casualties of road accidents committed by unidentified vehicles. The event, held at the Ministry today (23), was organized by the National Council for Road Safety. “The decisions I take may not be the most popular decisions. However, those decisions will not be an issue for disciplined drivers” said Minister Ranatunga.